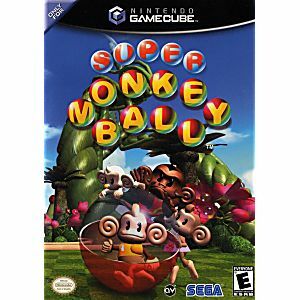 In Super Monkey Ball, you're in control of a cute little monkey trapped inside a transparent ball. The objective of the game is deceptively simple: tilt the floor with your analog stick so that your monkey ball rolls towards the goal. 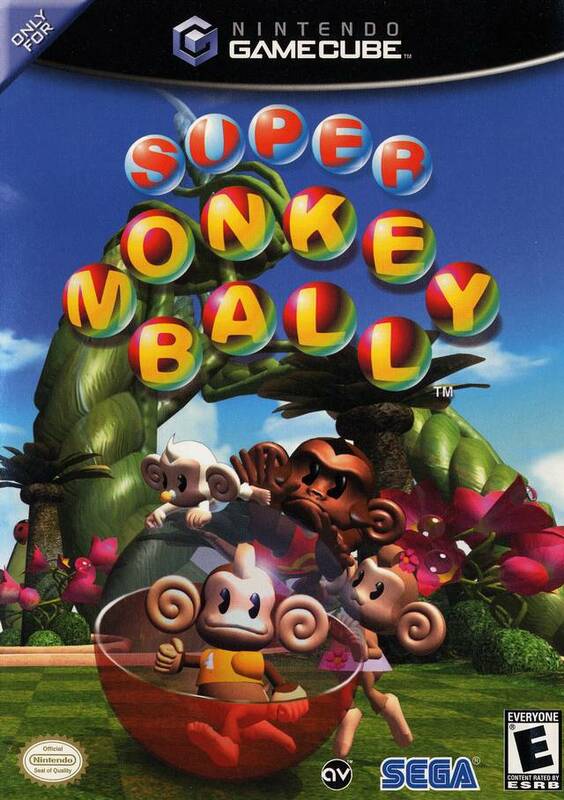 Players control not a character, but tilt the entire environment to guide their "monkey ball" to the goal. Tons of unique stages, including beginner, normal, professional, and special hidden bonus stages, can challenge newbies or experienced gamers. Got this game and it brings back memories from when I use to play this as a kid. As advertised works like it should! This game is fantastic, fast pace, and full of monkeys. You cant go wrong!! One of the best gamecube games.